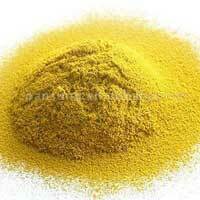 The Iron Oxide Powder that we offer is made available using high grade Iron. 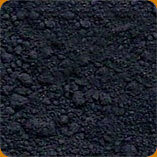 With strong manufacturing capacities we are able to satisfy the growing needs of various industries. 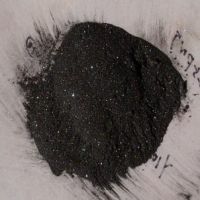 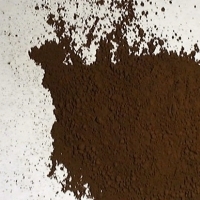 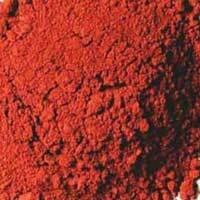 We offer Iron Oxide Powder at affordable prices.